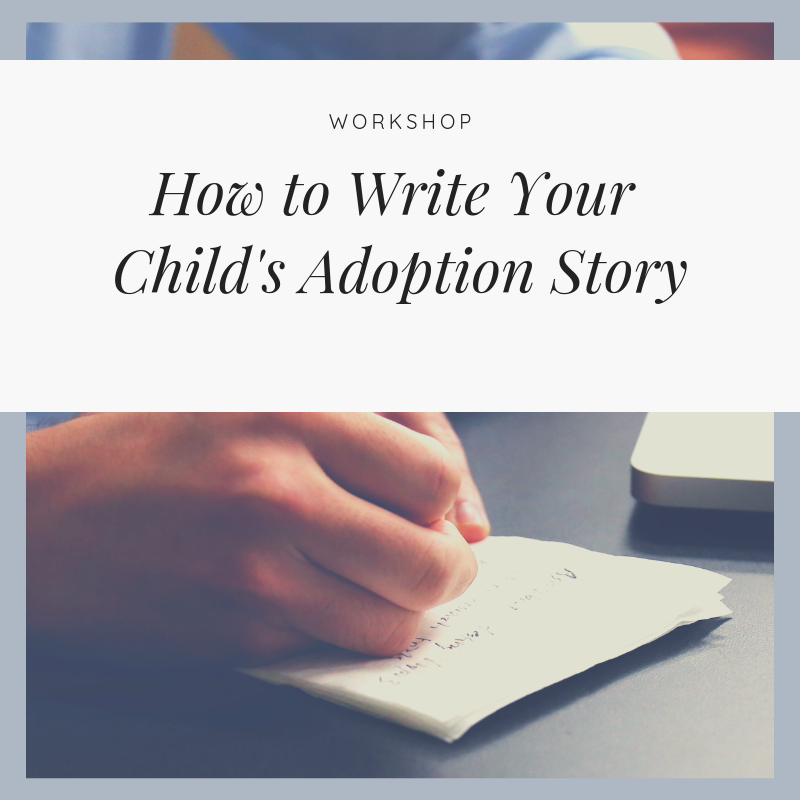 Have you wanted to get started on writing your child's adoption story, but didn't know how to begin? Have you had the best intentions of doing it, but could not find the time? Kathie Otte, MSW, will present a two hour workshop for adoptive parents to help them get a jump start on this all-important project. She will tell you what to cover, what to say, and how to make it understandable for a young child ages 0-5 years of age. This workshop is most appropriate for a domestic infant adoption. We regret that there will be no child-care for this workshop.